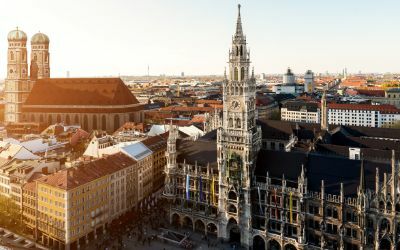 Both onion domes of the Gothic cathedral and city parish church known as the Frauenkirche (full name: “Dom zu unserer Lieben Frau” or “Cathedral of Our Dear Lady”) are an unmistakable symbol of the city of Munich. 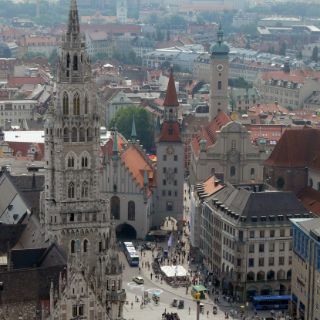 It is located in Munich’s Old Town, not far from the centrally located Marienplatz. 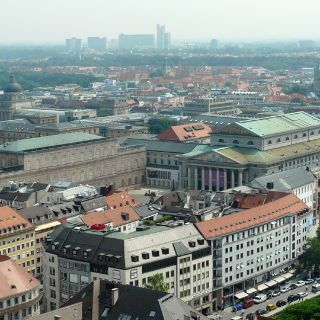 Construction on the cathedral began in 1468 under Prize Sigismund, who commissioned Jörg von Halsbach with its construction. 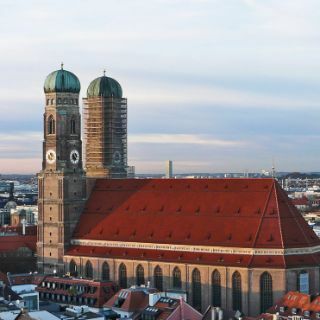 In World War II, the Frauenkirche was very heavily damaged by air strikes, but was later rebuilt and renovated in several construction phases. 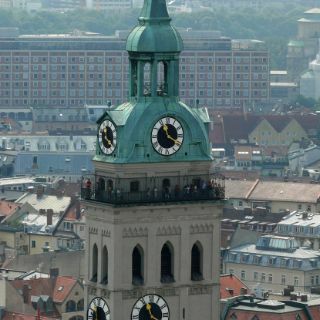 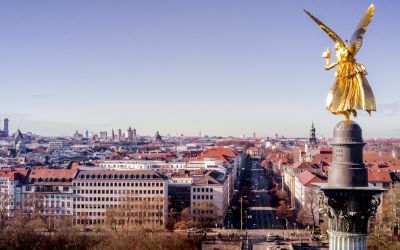 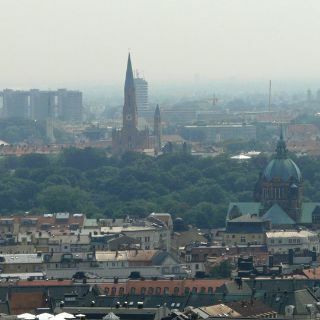 The south tower of the cathedral can be climbed and offers a unique, wide view across the rooftops of Munich and on to the Alps. 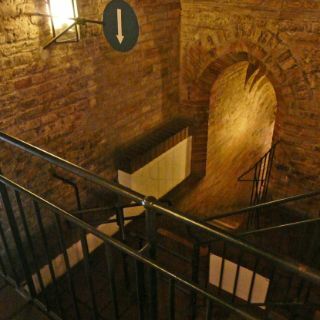 In the entrance of this imposing late-Gothic interior you encounter among other things the legendary devil’s footprint in the floor of the church. 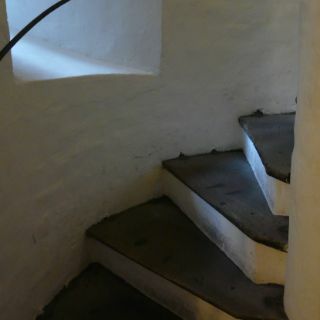 Also worthy of note is the tomb of the princes in the space under the chancel. 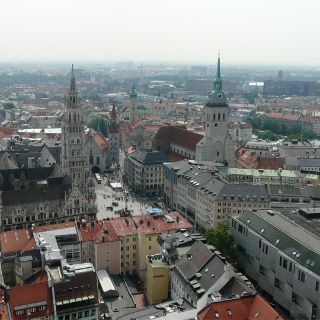 The oldest resting place in Munich for the Wittelsbachs is also the grave of Holy Roman Emperor Ludwig the Bavarian (1282 - 1347).